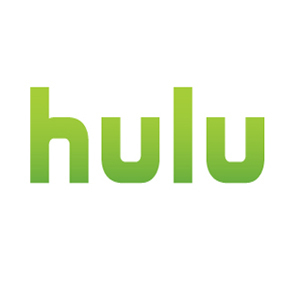 VP Eugene Wei might have overstepped recently when he posted to the Hulu company blog that they are looking at HTML 5, but don’t expect it to meet their needs any time soon. This is disappointing to iPad users since the current Hulu player won’t work for them. Amusingly, the post was pulled shortly after it went up, but the news had already started circulating. Wei stated that the current Hulu player not only streams video, but also securing content, reports back to advertisers, and renders the video – all things that HTML 5 isn’t quite ready to do yet. Hulu is expected to come up with an alternative player for the iPad, however that particular service is expected to be part of a pay-only product that would require a monthly subscription.